Would you buy a self-driving hybrid Jeep Wrangler? Jeep acknowledges it has a bit of an open goal with the Wrangler while the Land Rover Defender is off sale. 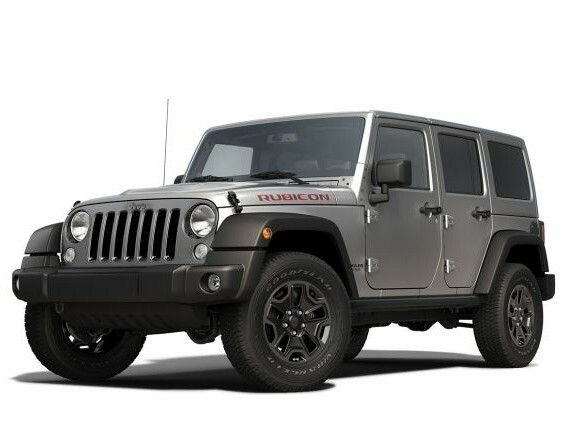 But it’s unlikely to take advantage by sticking to the Wrangler’s old-school guns. “We’re studying a hybrid Wrangler,” Jeep brand boss Michael Manley told us at the Geneva motor show. Find that surprising? Jeeps will be embracing autonomous driving, too. “It’s high on the corporation’s agenda,” Manley continues. “For Jeep, what’s important is that various levels of autonomy are discretionary to the owner. A small percentage of Jeep owners take their cars off road, some say 20%. 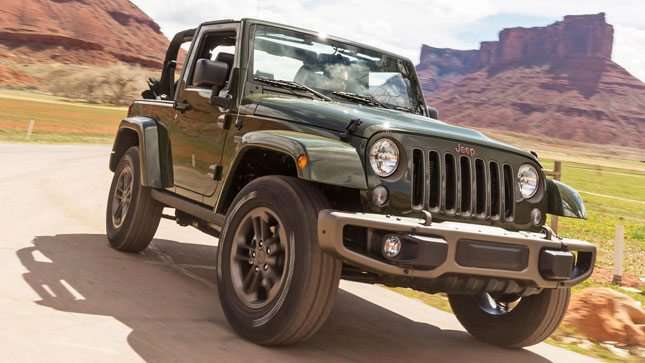 A new Wrangler arrives in the next few years, with improvements to fuel economy, handling and refinement all promised, as well as even greater off-road capability. There’s also be a double-cab pick-up version. Too much complication? Or does the Wrangler need to evolve in the face of a revolutionized Defender?